Bhola Tent House based in Delhi offers full service planning, which include everything needed for the successful completion of any event. 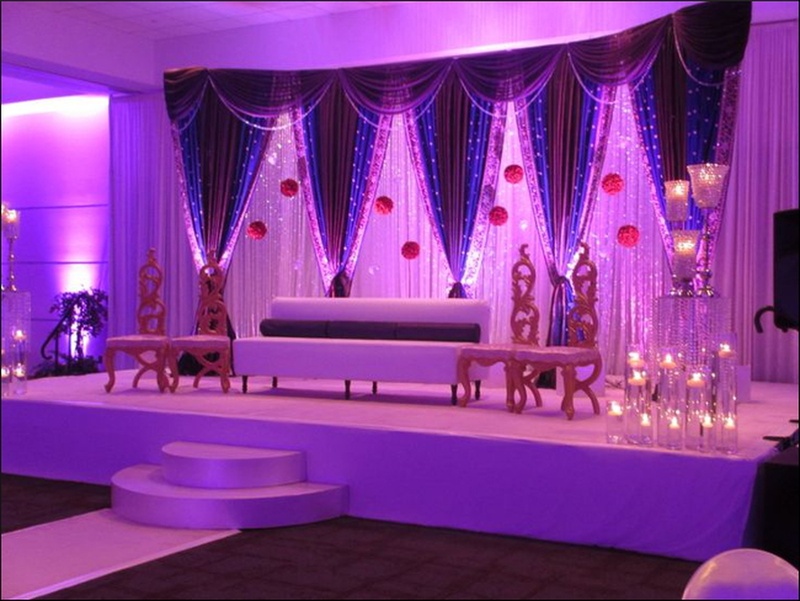 Their service and planning include the arrangement of party rental equipment like tables, lights, AV equipment and decorations, crockery etc. The service planning also includes catering of fine delicacies and the responsibility of arranging transport facilities. The logistics of rental equipment also comes under the service planning they undertake. The impeccable mannerisms of their staff is the key to their amicable relationship with clients. 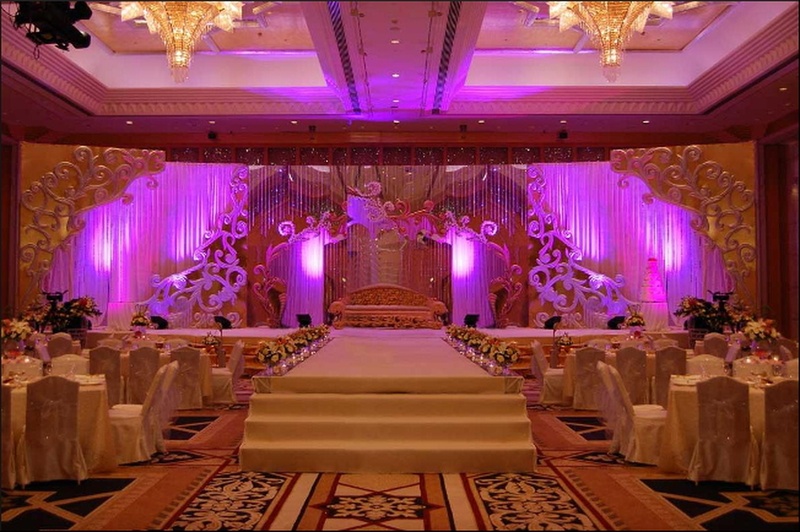 The personnel make sure that your party needs and requirements are taken care of and are always willing to help you. Mandi Rd, New Delhi, Delhi- 110047, India. 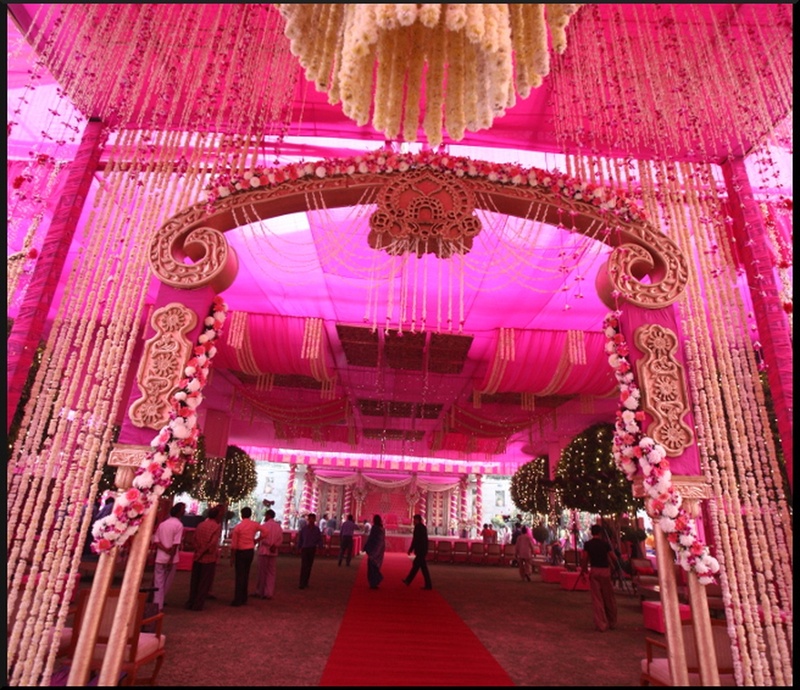 Bhola Tent House is a wedding decorator based out of Delhi . 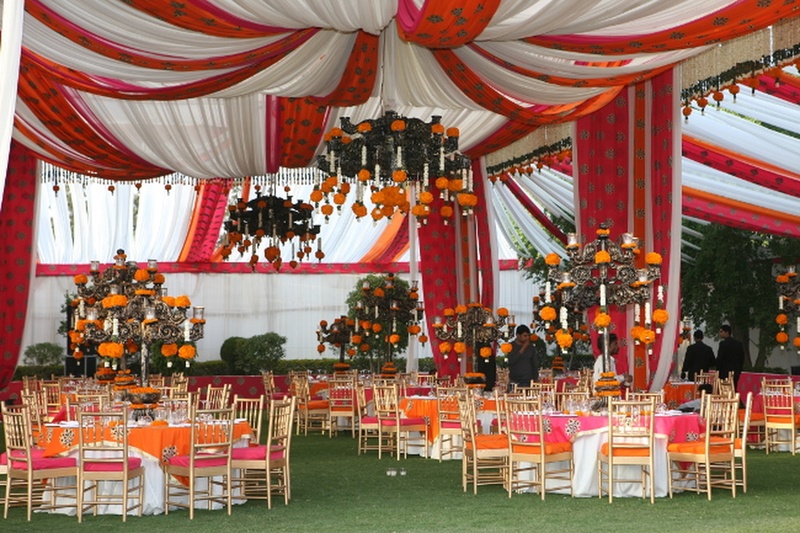 Bhola Tent House's telephone number is 76-66-77-88-99, Bhola Tent House website address is http://bholatenthouse.com/index.html, address is Mandi Rd, New Delhi, Delhi- 110047, India..
Bhola Tent House is mainly known for Wedding Decoration, Flower Decoration, Theme Weddings, Light Decoration. 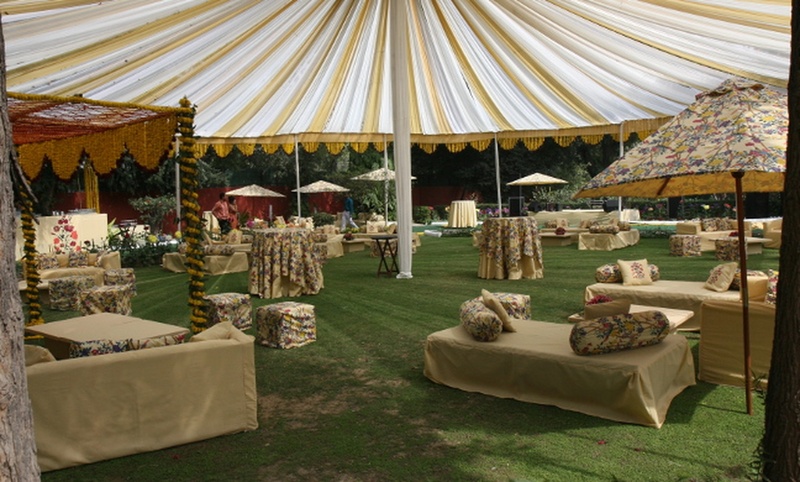 In terms of pricing Bhola Tent House offers various packages starting at Rs 500000/-. There are 1 albums here at Weddingz -- suggest you have a look. 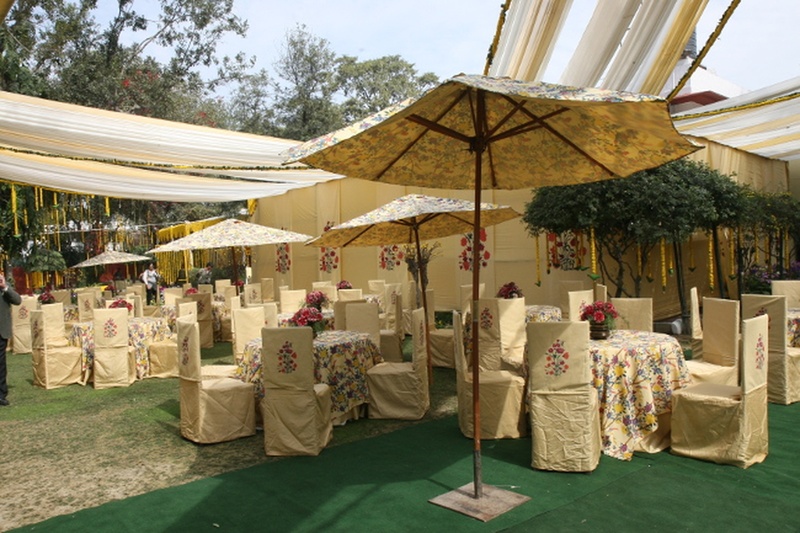 Call weddingz.in to book Bhola Tent House at guaranteed prices and with peace of mind.